Smeary Doll Face Mask | BUDK.com - Knives & Swords At The Lowest Prices! Be truly "in disguise" with one of Disguise's finely sculpted plastic masks designed by their elite team of sculpting designers. 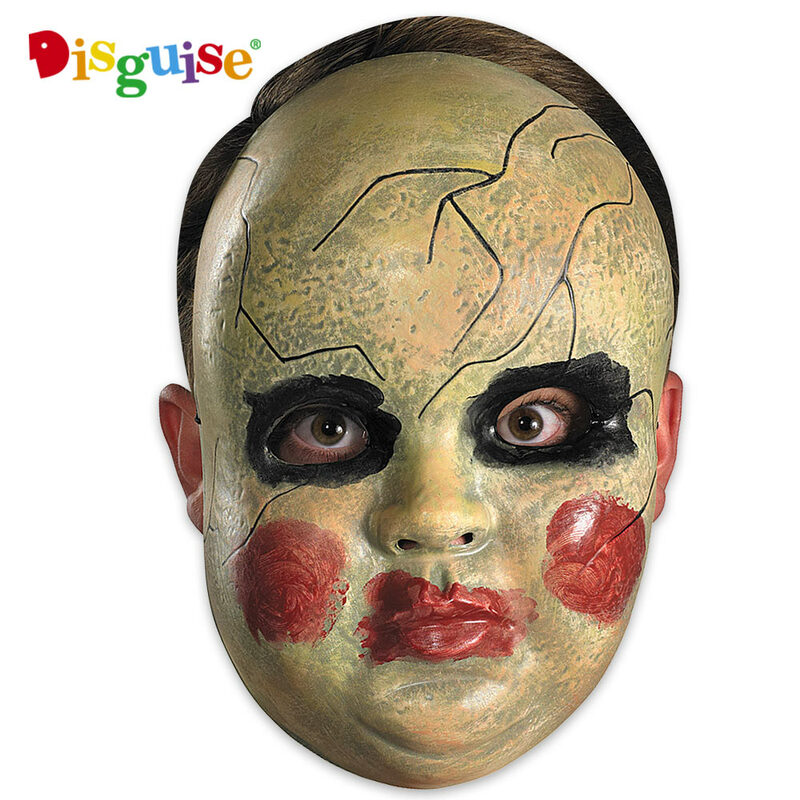 The Smeary Doll Face mask covers your face and is ... what can we say… it’s just creepy. The mask is a highly detailed baby doll mask. It is sized for adults and has an elastic cord to secure it to your face.